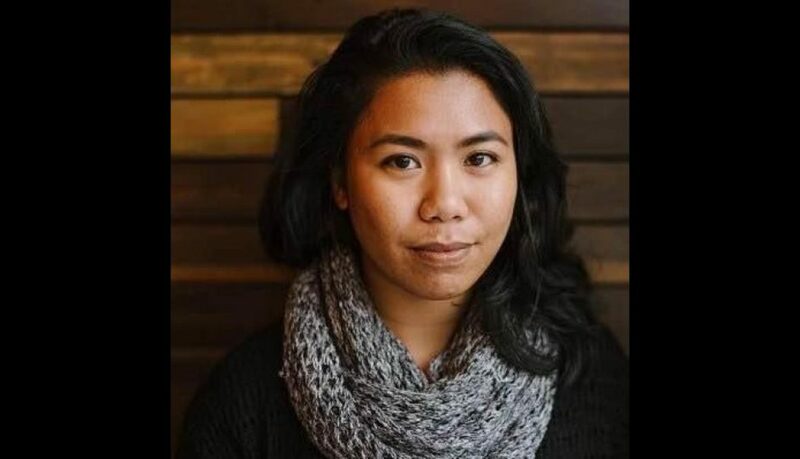 Congratulations to AAJA Seattle VP of Programs Jovelle Tamayo, who is being honored by The Seattle Globalist this week as Visual Journalist of the Year. The Globalist will host the Globies, its annual awards ceremony and fundraiser, 6 p.m. Friday Oct. 14 at the Georgetown Ballroom. You can join the Globalist in honoring Jovelle by coming to the Globies. Tickets are still available, and AAJA members can get a $20 discount from the ticket price. 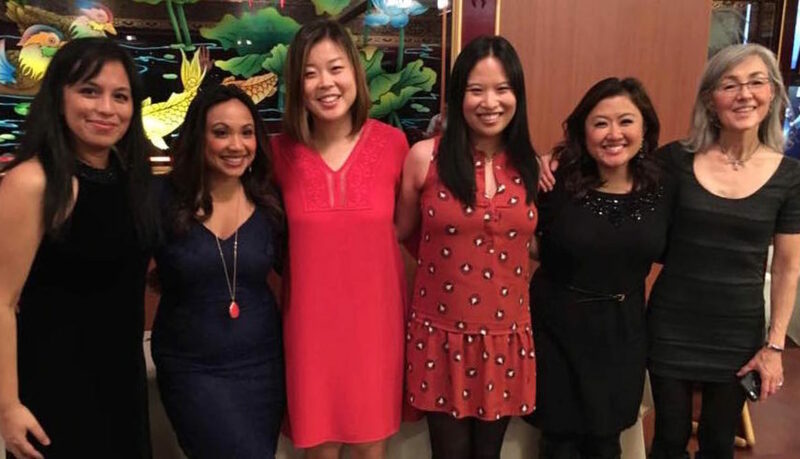 Members should check the AAJA Seattle newsletter to get the code for the discounted price (and indicate you’re an AAJA member).